I’m sitting here staring that this blank page while my mind is swirling. Somedays I think about what the next few weeks will hold and I get excited about this journey of something new. Other days I feel like I’m spinning in a tunnel of confusion as I try to figure out all the things that need to be done, the things we need to get, how we’re going to pack all our stuff in four suitcases, etc. Regardless of my emotions regarding this next journey, I find myself always coming back to this. It amazes me when I look back over the last few months and I can see God’s hand so clearly in everything. His sovereignty has truly left me in awe. What amazes me even more than that is when I look back over the last 8 or so years to see how the Lord has used each time in my life to prepare me for the next. How he has placed me in different seasons of life “for such a time as this.” Whether those seasons were seasons of joy or seasons of sorrow I have seen His hand so clearly. I look back and I see that there was a reason. He was in control of it all. He is in control of it all. He’s in control of this journey. To say I have longed to live in Haiti and to share Christ with that country is an understatement. I first wanted to move to Haiti after my trip there in 2008. Again after my trip in 2010, and even more so after my internship there the summer of 2010. Never in my wildest dreams would I have thought it would be three years later before those dreams were coming true. I thought it would have been sooner. God knew better. His plans are far better than mine. When Matt and I got married, we talked about what the future would hold. We had always wanted to move to Haiti. We also wanted for Matt to get his Mdiv at Seminary. The door to seminary opened and the door to Haiti didn’t. We packed up our lives in Florida and moved to North Carolina. What a sweet year it was. It was so clear that the Lord had us there for a reason. So many things happened this past year that have shaped us, molded us, and drawn us closer to the Lord. Now we find ourselves in transition. Preparing to leave all that we know and move to Haiti. Our hearts are overjoyed that this is the journey the Lord has called us on. We know that the Lord has chosen this time for us. 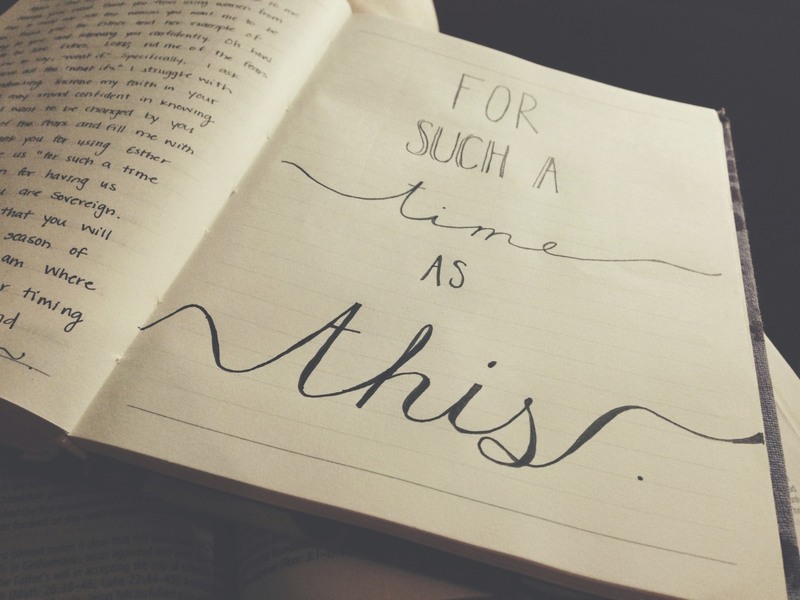 This is His timing, not ours. How sweet it is to know that this is where we are supposed to be. We ask that as we venture out on this journey that you would join us in praying for us. Pray for our hearts as we try to prepare for moving to a new country and all the challenges that will come with that. Pray for us as we jump into new jobs. Pray for a quick adjustment period. Pray for the funds to continue to come in. We have been amazed at how the Lord is providing for us, but we are still trying to reach our goal. Pray for our marriage, that the Lord will continue to strengthen us as we face the stressful situations of moving and packing and preparing to leave. We are so grateful to have such a large support team. All of you who are praying for us, sharing in our joy, supporting us, and loving us are making this transition so sweet. We are so thankful for you. The Lord is using you to encourage us. I am more than confident that that Lord has you in our lives in this season for such a time as this.